You live for the weekend, you love your bicycle, and you have a heart of gold. Why not cycle for charity? 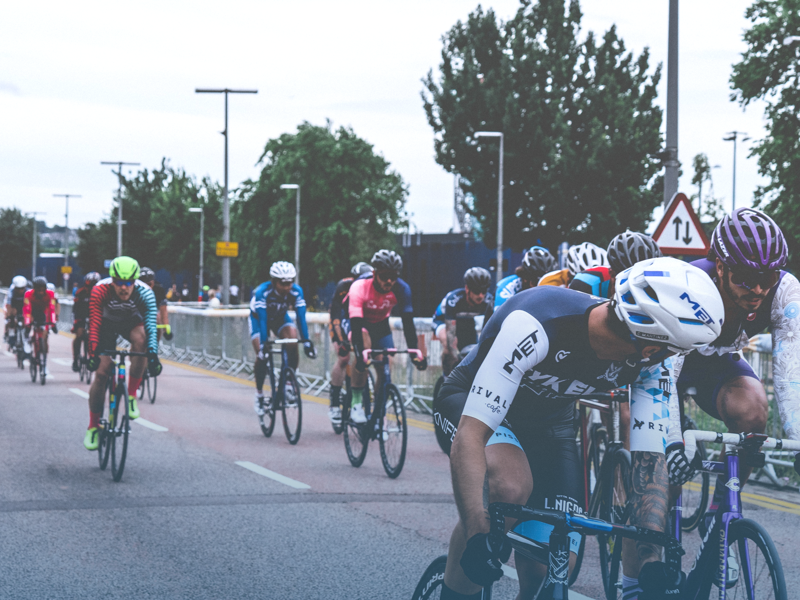 Cycling provides the perfect setting to fundraise for charity, and there are many different ways to cycle for good, but the most effective way is to do so in a team. GivenGain Teams, our new group-based fundraising tool, is just the thing for that. 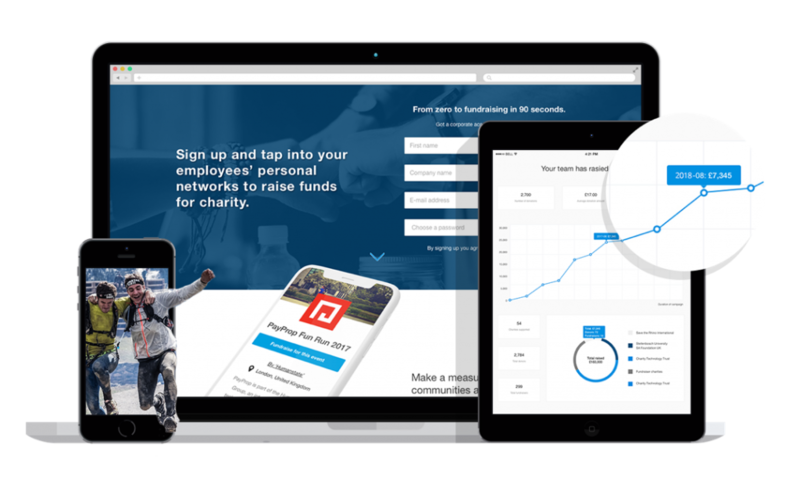 Teams makes it easy for group entities like companies, sporting events, clubs and even families and friends to fundraise together – anywhere in the world! How do you fundraise in a Team? Corporate Teams are set up by someone like a corporate social investment (CSI) officer, who begin by signing up for a GivenGain corporate Teams account. They then link any charity or charities as beneficiaries, and invite employees to start individual fundraising projects for those charities (and add charities of their own, if they want to). 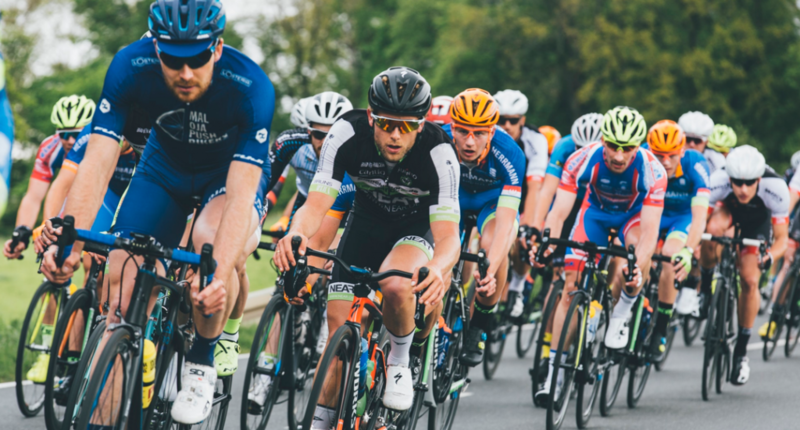 In the same way, sporting event organisers can sign up for a GivenGain sporting event Teams account, link their preferred charities and invite event participants (cyclists, swimmers, runners, etc.) to start fundraising. Click on the link of your choice and start fundraising for the charities listed by the event – or add one of your choosing! If you’re not a GivenGain fundraiser yet, you can set up your fundraising project quickly and easily, explaining in the description that you’re participating in the sporting event and fundraising for a charity linked to it.